Vertical sliding windows are a fantastic alternative to traditional sash windows, which despite their visual appeal are typically prone to draughts and can be difficult to operate. A vertical slider is a stylish solution that highlights the best features of a property, offering a perfect fit to the traditional architectural style that predominates in the South West of England. At Countryside Windows we believe that traditional aesthetics and efficient performance do not have to be at odds, and our vertical slider windows are proof of that. 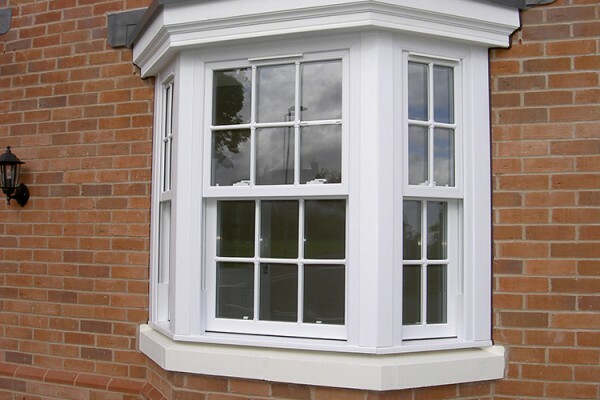 This window type is beautifully suited to heritage buildings and can be used in both residential and commercial premises, as they are designed to withstand frequent use while remaining fully functional and retaining their polished appearance. Our vertical sliders can help keep your property safe from intruders thanks to their modern security locks. We exclusively install windows that offer superior energy savings thanks to their excellent energy ratings, so they are more than just a décor feature: they are a sound investment . Quality materials and modern design make these windows weather resistant while offering improved ventilation standards. Our vertical sliders have low maintenance requirements, being very easy to clean and to maintain so you get to enjoy all their aesthetic appeal without any of the drawbacks traditionally associated with sash windows. 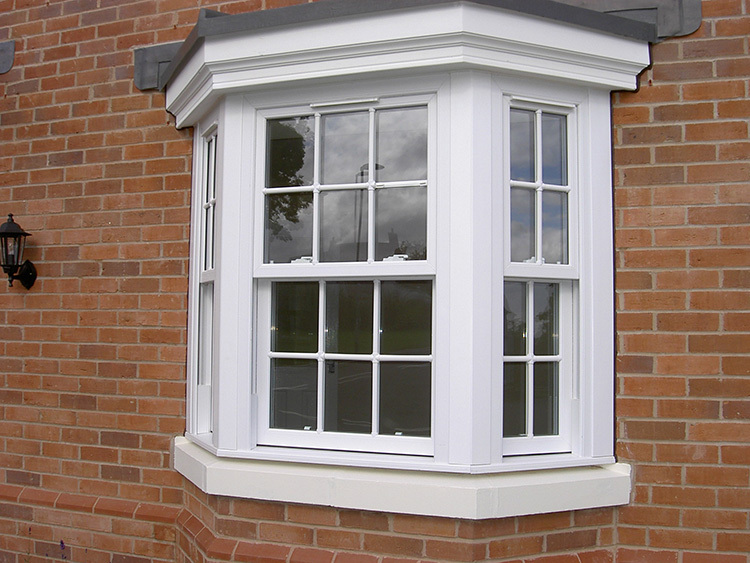 At Countryside Windows we specialise in fitting bespoke vertical sliding windows throughout the South West of England. Our vertical slider solutions can be easily customised to suit your preferences in terms of colour, finish, and dimensions, and they are available in several frame configurations too. Moreover, and because we care about quality results and customer satisfaction, we are a FENSA-registered installer able to deliver flawless window fitting jobs every time. Our vertical sliding windows will offer timeless elegance, optimal functionality, and smooth operation for many years to come. Get in touch with our team today and find out how much better your property can look with a set of professionally fitted windows.